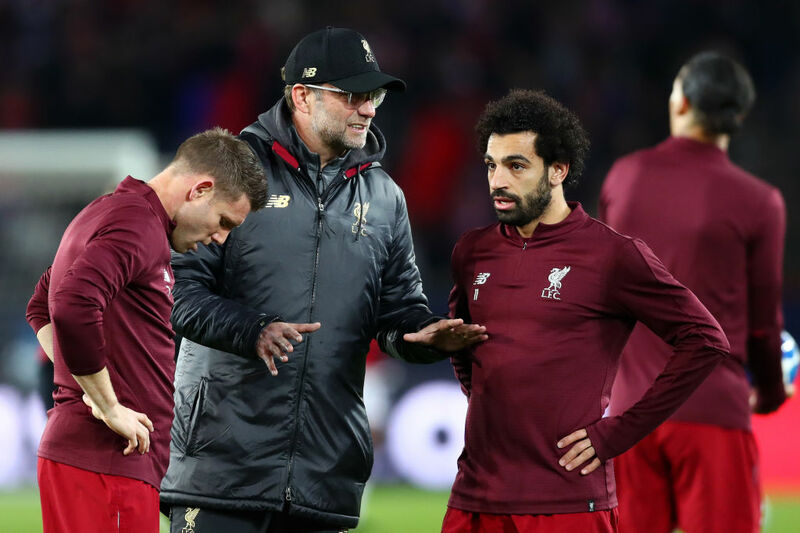 Jurgen Klopp believes Mohamed Salah didn’t capitalize all chances he had this season as he could have scored more for the Reds. The Egypt international had a slower start this season as he ended the prior campaign with a total of 44 goals in all competitions while only managing to find the net nine times in 20 appearances for the Reds since August. “How people judge it, I have no influence on,” Klopp said. 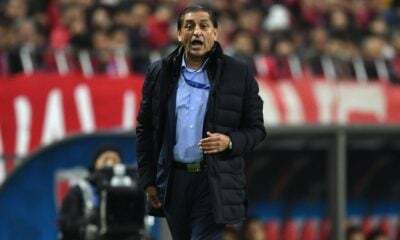 “Just try and get yourself ready for the next game, try to do your best and then after the season you will get judged, not during the season. You can do that, but for us that’s not really important,” Klopp concluded. Salah will look to add to his tally just two days after finishing 6th in the Ballon d’Or rankings as Liverpool travel to Turf Moor to face Sean Dyche’s Burnley. Only Cardiff and Fulham have conceded more goals than Burnley in the Premier League this season and Salah will be hoping to capitalize on that.